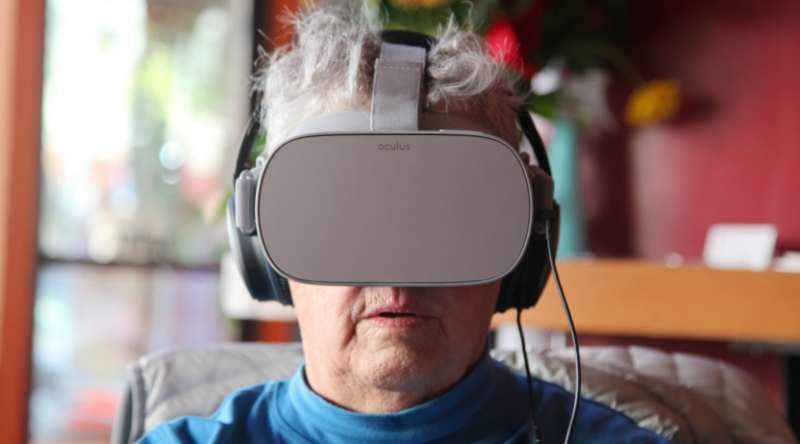 AUTHENTICALLY US: STORIES FROM THE TRANSGENDER COMMUNITY introduces viewers to a diverse group of transgender and gender-diverse people using interactive virtual reality (VR). This project comes at a critical time in the fight for transgender equality. Come put a headset on and view AUTHENTICALLY US using an Oculus VR headset. 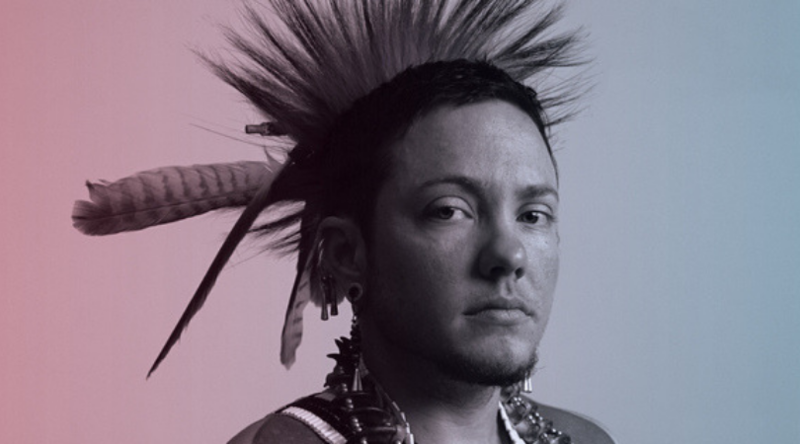 Aiden Crawford, a Two-Spirit artist and historian in Boise, Idaho, struggles to preserve his heritage and pass down the wisdom of his Two-Spirit elders. Shannon Scott, driven by the military tenet of “leave no one behind,” pulls the levers of democracy, urging freedom and justice for all—from the marbled halls of Washington DC to the hallowed ground trod by those who championed LGBTQ equality before her. 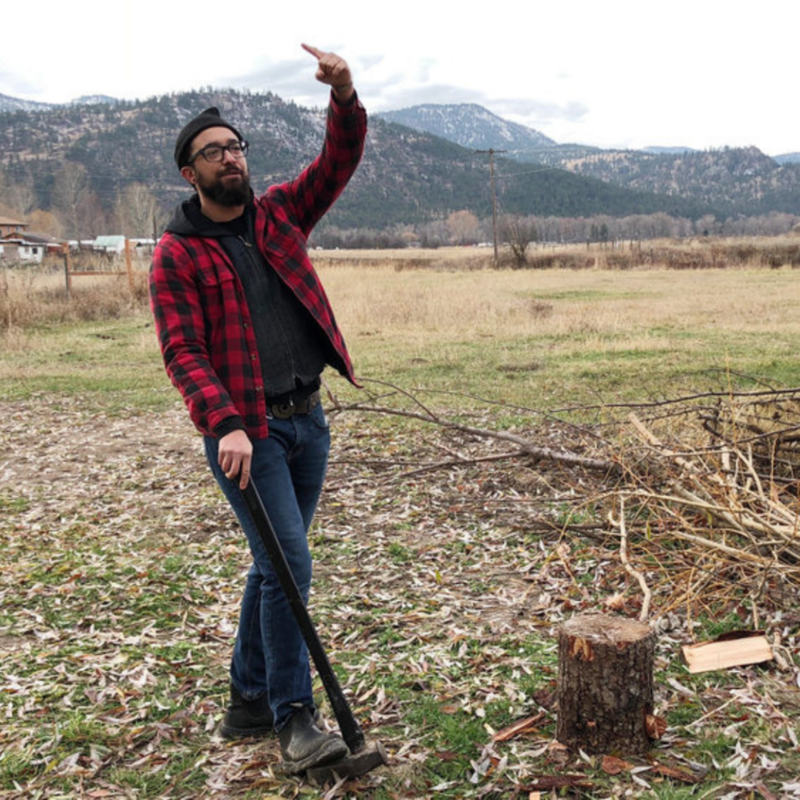 Acton Seibel, after returning home to Montana to transition, challenges those around him to see his true humanity. Through visibility, Acton embodies the notion that it is possible to live openly and safely in the communities we call home. This informative and exciting panel will discuss how we are utilizing VR to reshape the narratives about our community and foster dialogue that will lead to a more inclusive world. AUTHENTICALLY US (www.authenticallyus.com) is a project of Oculus VR for Good, in partnership with filmmaker Jesse Ayala of Fovrth Studios and the Pride Foundation. Agaiotupu Isyss Honnen, TRANSform Washington Project Director - Pride Foundation.